Although there are ways to protect your eBook with watermarks and copy protection nowadays, it can happen that on illegal platforms and pirate sites eBooks are offered for file sharing and illegal downloading. But you do not have to accept that, you can fight it! 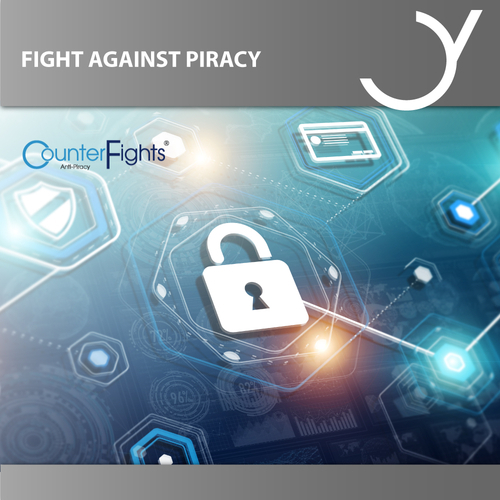 Recently, we've partnered with CounterFights Anti-Piracy, a technical service provider that works to combat counterfeiting and piracy with sophisticated IT systems, specialized programs and monitoring of online stores and piracy portals. The focus of the CounterFights investigation is on a court-enforceable crime scene documentation and offender investigation to enable the rights holders (in our case authors, self-publishers and publishers) to seek civil or criminal prosecution. Once you have a contract with CounterFights, you can enter your customer number in your Feiyr account and your eBooks will be listed directly from the account at CounterFights. Do you still have questions? Please contact our Support Team.